We’re at a standstill, can someone move forward? 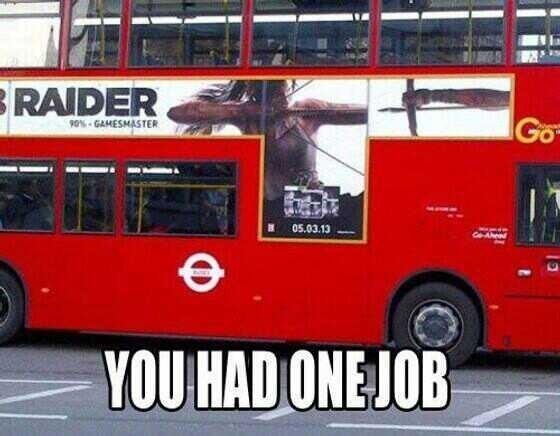 Video game public relations has to either be a thankless job or they just have the wrong people in place. When we aren’t cleaning up from the previous debacle, we have new name-calling, copyright arguments, and all around cannibalistic behavior. Which is why when I see any company tell it like it is and offer a plan or honest hope for its game, it is almost refreshing. Sadly, that refreshment tends to be crushed by the new/old trend of video games getting blamed for new spats of senseless violence that are cropping up almost weekly at this point. Luckily for gamers like me who got into games for entertainment purposes, there’s more and better games to play no matter how much time you have. These games need to speak for themselves more. Byrdr probably isn’t as funny as I think it is, but I don’t care. My brain was pretty gamecentric this past weekend, however, building a computer doesn’t lend itself to much actual game time. Thankfully the installing/downloading software phase at least opened up a bit of time for mobile gaming. I had heard a lot of buzz around Ridiculous Fishing by Vlambeer but have grown tired of keeping up with the hot app of the week. Once I checked out a trailer full of a fisherman shooting fish out of the sky though, and I had to try it myself. 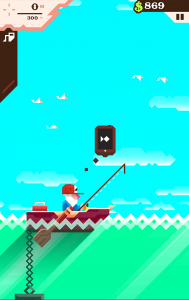 While it’s hard to judge the longevity of tablet/phone games, Ridiculous Fishing had me cracking up and talking about the game to anyone who would listen. I rarely like games centered around tilting the controller/device, but RF never bothered me. Quite the opposite actually, I didn’t want to put the iPad down. I also explored a bit of the creepy iPad adventure game, Year Walk. It has some ingenious UX design and somehow uses touch controls completely differently than any other game I have played, yet the controls feel natural. Add in a bit of a ghost story, lots of puzzles, and Year Walk is the most immersed I’ve been in a mobile game since Sword & Sworcery. Valve backs away from the Piston, Xi3 says its “more” than a Steam Box. Planetside 2 reveals its March roadmap video with vehicle updates. Ron Gilbert has left Double Fine, but everyone knew it was temporary. Nintendo loses 3DS patent lawsuit. 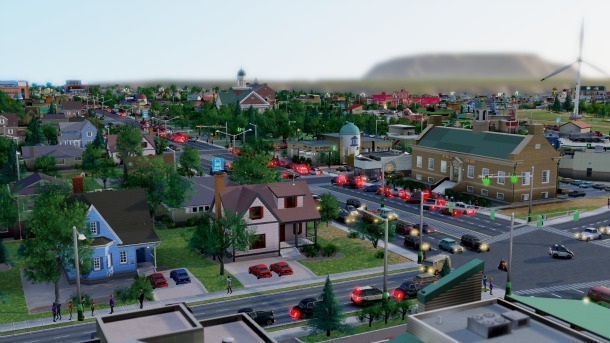 SimCity modded for offline play. Tuesday Live Show at 8pm EST – No podcast this week due to some hardware issues we are working on, but we will be streaming Planetside 2 in place of the podcast this week. Super Gaming Best Friends will return next week. Ethan knows it isn’t easy, but gamers can do better. Not to be outdone, Zelda stars as playable character in OG The Legend of Zelda. I have no idea what is happening in this LocoCycle trailer and neitehr does Freddy Rodriguez. RE6 and L4D2 are crossing over. Thanks Capcom and Valve? Mega Ran takes on Castlevania and Zelda. Need a gaming hand towel?